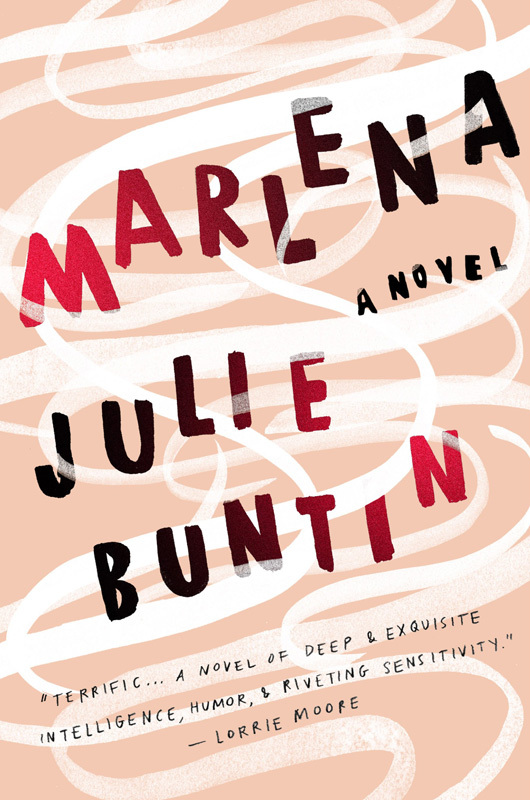 Marlena is Julie Buntin's first novel. Julie Buntin was the kind of girl who would take out 25 library books at one time. Growing up in Petoskey, a town of 5,500 in northern Michigan, the long winters were bleak. Reading was the main activity. Ms. Buntin’s love of reading transformed naturally into a love of writing. After a lackluster time at college, Ms. Buntin went to graduate school at New York University, where she got to work on a book. But that book was not Marlena, her debut novel that was published this spring. Marlena was just something she played with on the side, while tackling what felt like a grown-up book, full of semi-autobiographical prose-poems. Working on Marlena felt like cheating. It was too much fun. But Marlena had a life of its own, accumulating pages while Ms. Buntin earned her MFA. Eventually it grew into a book. The story is about a young girl, Catherine (Cat), who sheds her meekness like a sweater when she meets Marlena. Cat and Marlena become best friends. The book is set in the early 2000s, when cell phones were present but the internet had not yet come to define adolescent communication. A person could still get lost and not be found. And Marlena does get lost, drowning in six inches of icy river after an Oxycontin-fueled tailspin. The book takes place at the start of the prescription drug epidemic that has devastated so many small towns since. Cat gets lost too but survives. Ms. Buntin describes the book as the result of her interest in the difference between those who can come back from the edge and those who cannot. Cat gets pulled back but not without some scars. We meet her years later in her comfortable life in New York. But the intoxication of her friendship with Marlena still haunts Cat, and the drinking problem that started as a 15-year old is still present. She tries to push Marlena out of her mind with a four-martinis-and-a-six-pack habit. But then Marlena’s younger brother shows up bringing the past with him. For Ms. Buntin, the book is about the power of female friendships, a topic that books like Elena Ferrante’s My Brilliant Friend have recently examined as well. 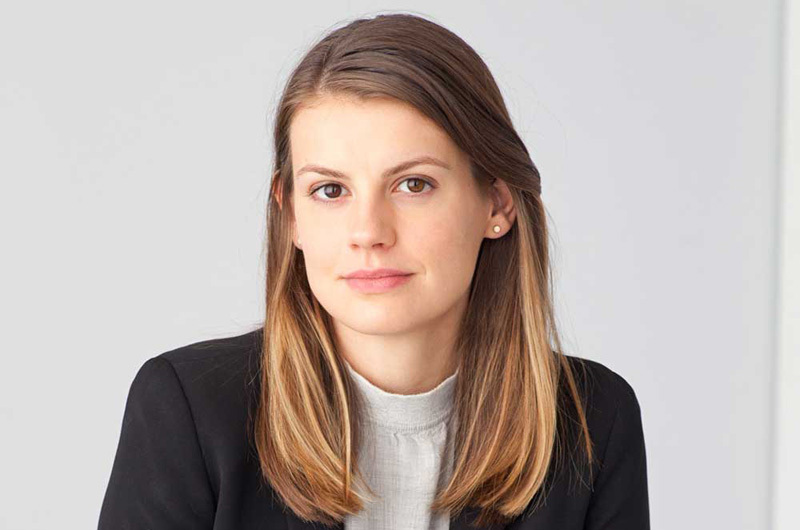 But even with the popularity of novels such as Emma Cline’s The Girls and Emily Bitto’s The Strays, Ms. Buntin doesn’t see the young-female-friendship genre as a trend. Instead, she describes it as a societal shift. With all the maxed-out library cards, one might have assumed there would have been more. Although Ms. Buntin also had a friend that she saw die too young, she says the experience of writing the book was a deep dive into the unknown. She wanted to make the reader uncomfortable and scared. And she sometimes wanted to go back and tell the girls to stop and think, but teenagers excel at the opposite. When the girls do slow down, the wisdom in their intimacy is like a breath of cold Michigan air. Julie Buntin will speak on Saturday at 3 p.m. the Harbor View Hotel, and on Sunday at 9:30 a.m. at the Chilmark Community Center.